Spring Creek Ranch is one of Jackson Hole's most unique properties. 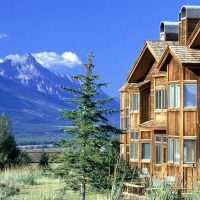 Perched on a butte overlooking the Snake River valley, Spring Creek Ranch offer spectacular views of the Teton range. This winter, when you book 4 nights lodging in any of our accommodation types, you will receive the 5th and 6th nights free*. 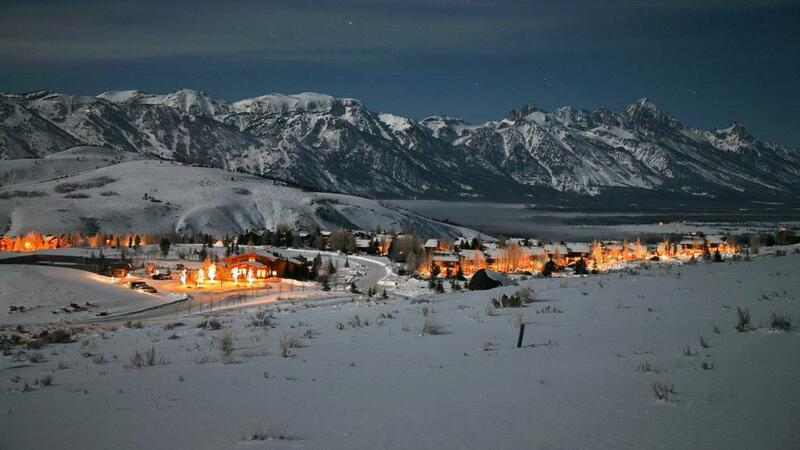 Call the local travel experts at Jackson Hole Central Reservations at 888-838-6606 today to learn more! *Availability is limited and restrictions apply. New reservations only. Price is based on double occupancy and applies to all unit types. Valid for travel dates: November 23, 2018 - April 7, 2019. Book by March 30, 2019.